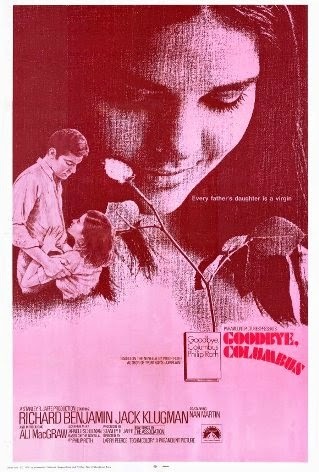 Here's something for a Saturday afternoon; 1969's Goodbye Columbus starring Richard Benjamin and Ali McGraw. 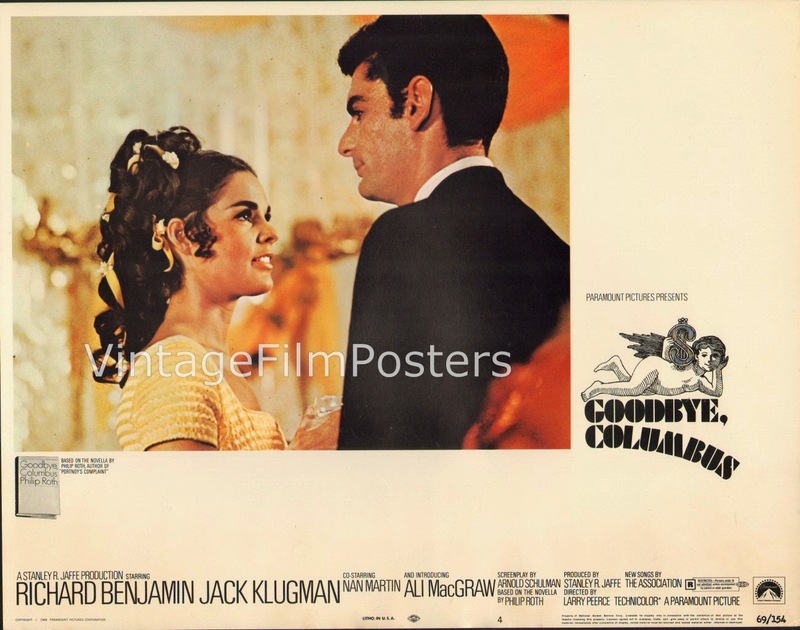 The film introduced McGraw, who won a Golden Globe for Most Promising Newcomer that year; not to be confused with fellow brunette and contemporary Katharine Ross who also won a Golden Globe for Most Promising Newcomer just two years earlier for The Graduate. Ironically both stories featured male protagonists dealing with some major post-collegiate angst. While The Graduate is by far the more acclaimed film —who can forget that iconic scene with Dustin Hoffman pounding on the locked church door? — Goodbye Columbus can take you back to a similar time and place. 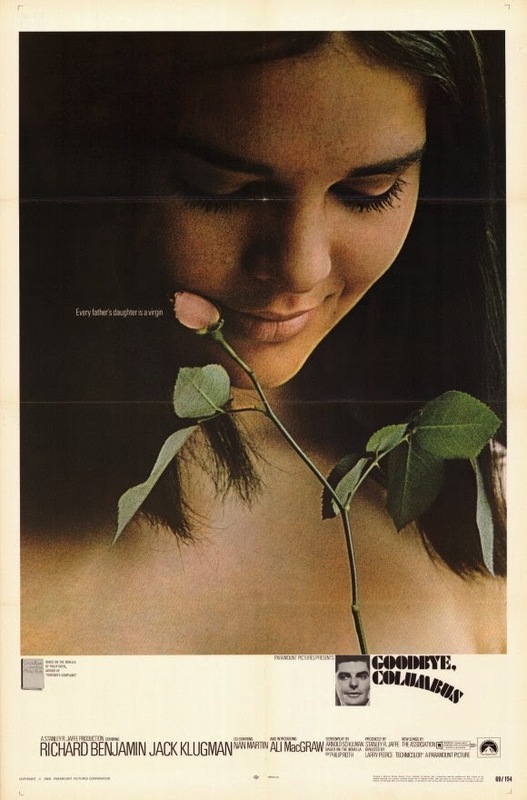 Screenwriter Arnold Schulman was nominated for his adaptation of the Phillip Roth novella which first appeared in The Paris Review, a before being published along with a collection of short stories focused on Jewish-American life. Remember the story? Goodbye, Columbus is the story of Neil Klugman and pretty, spirited Brenda Patimkin, he of poor Newark, she of suburban Short Hills, who meet one summer break and dive into an affair that is as much about social class and suspicion as it is about love. 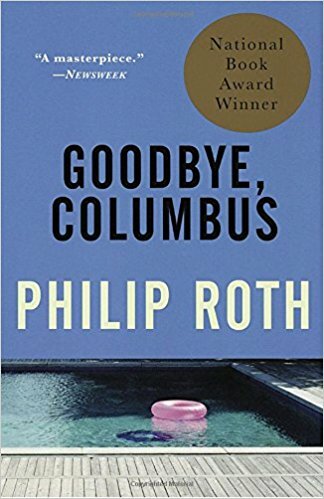 You can watch Goodbye, Columbus today on Google.play, VUDU and Amazon; double check Netflix; they're so changeable!